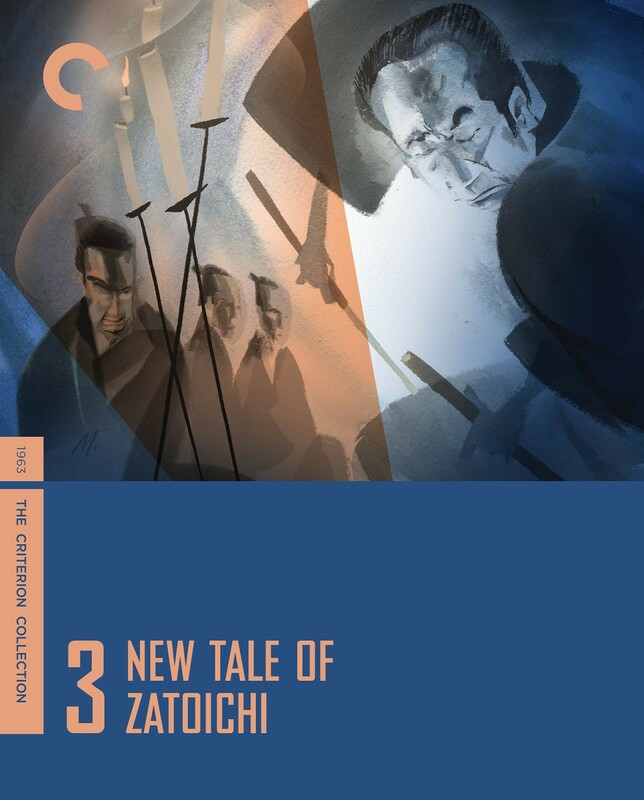 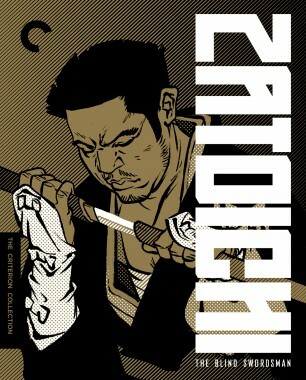 Zatoichi is back—and in color! 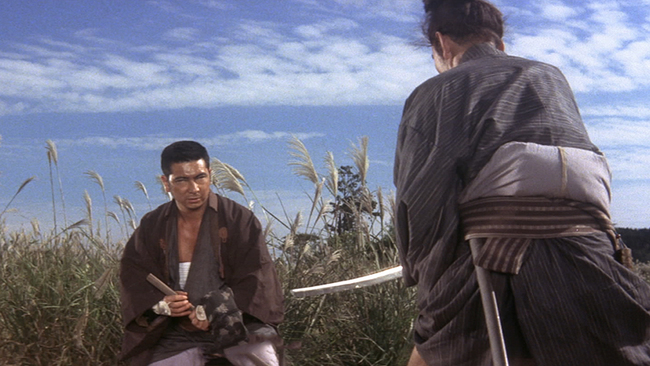 Hoping to leave violence behind, the blind masseur wanders to a village, where he meets an old friend fallen on hard times. 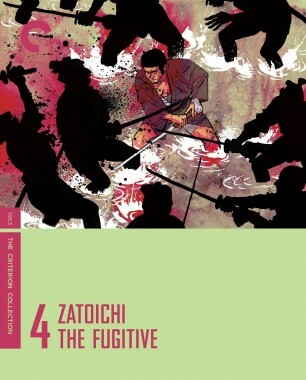 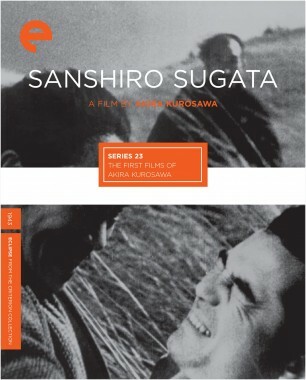 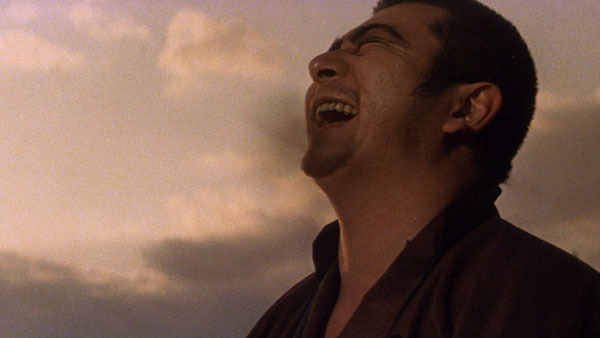 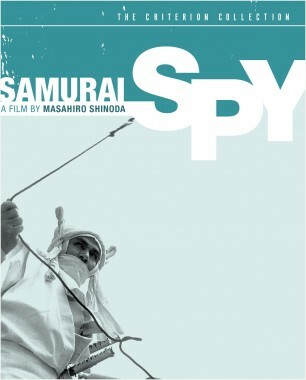 With a corrupt clan leader squeezing citizens dry and the brother of a past nemesis out for payback, Zatoichi finds that he cannot abandon his true calling.